The Central Board of Secondary Education (CBSE), today, announced that the ‘wards of military and paramilitary forces personnel fighting terrorism and left-wing extremism and are martyred in the line of duty’ will be given relaxation for appearing in class 10 and class 12 board exam this year. As per the official notification, which is also available on the board’s website, students appearing in class 10 and class 12 examinations who want to change their examination centre in the same city, would be allowed to do so. Board students will also be allowed to change exam centre to another city if they wish so. If any student has missed their practical examination, the same would be conducted by April 10, 2019 as per their convenience by their respective schools. If students wish to appear in the examination in any offered subject later, they will be allowed to do so. “Such candidates may send their request to schools and schools will further send their request to concerned regional office for needful action by CBSE,” said the official notice. The last date to submit such requests to the concerned Regional office is February 28, 2019. CBSE board examinations for class 12 started on February 15 with vocational subjects. 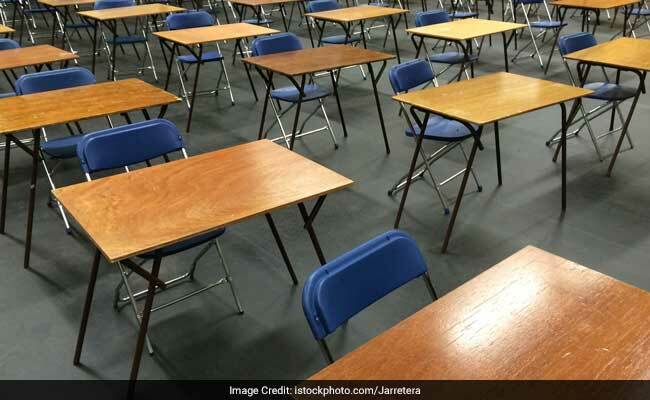 The CBSE 12th board examination for main papers will begin on March 2, 2019. The 10th board examination will start tomorrow for Vocational papers and the board exam for main papers will begin on March 5, 2019 with language paper.